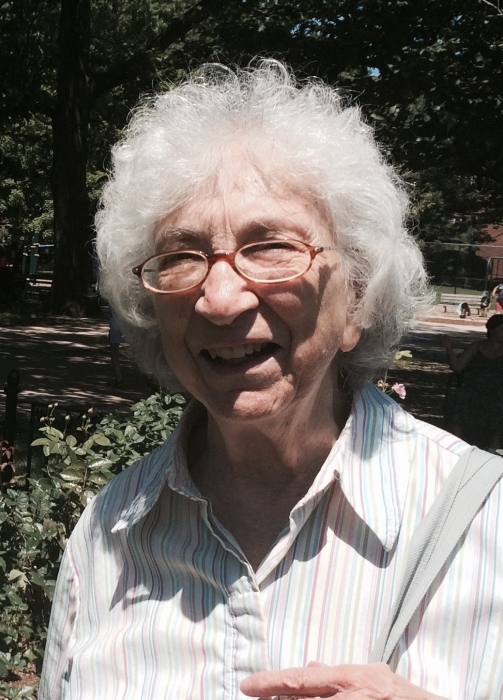 Doreen L. Gordon, of Brookline, passed away peacefully on November 9, 2018. She was 93 years old. Her daughters, Jenny and Amy, granddaughter, Eleanor, son-in-law, Ed, and countless others will miss her deeply. Contributions in Doreen’s memory may be made to the Brookline Senior Center, 93 Winchester St. Brookline, MA 02446, or to the charity of your choice. Doreen’s services will be private.